REFORMS to negative gearing policies could save the Federal Government over $1.7 billion without harming mum and dad investors, according to a report* published by the Australian Housing Urban Research Institute (AHURI). 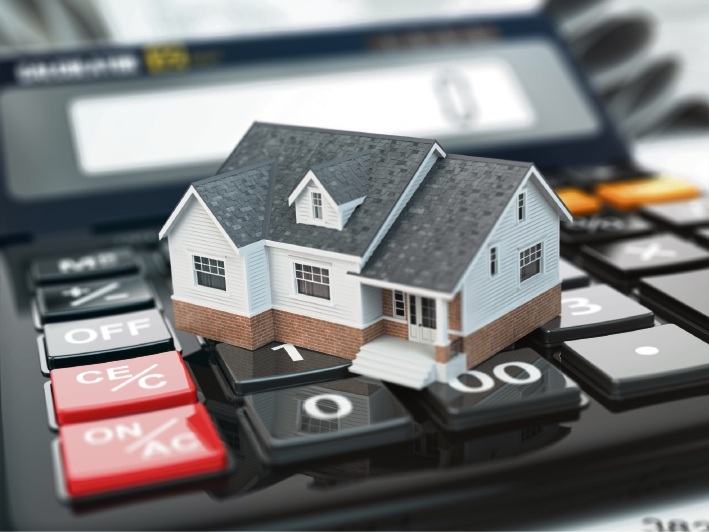 The income tax treatment of housing assets: an assessment of proposed reform recommended a progressive rental deduction to cushion less wealthy investors from significant drops in tax savings. The proposed reform would see investors in the bottom 50 per cent of the income distribution continue to receive a 100 per cent rental deduction, those in the 51st–75th percentiles receive a lower 50 per cent rental deduction, and those in the 76th–100th percentiles (representing ‘sophisticated’ investors) receive zero rental deductions. Report author Alan Duncan said current negative gearing policies were heavily skewed towards high income earners and such reform would save the government more than $1.7 billion from the annual $3.04 billion cost of negative gearing deductions each year – a 57.3 per cent saving. The report found capital gains tax discounts were also weighted towards more affluent investors who owned on average a property portfolio worth more than $730,000 with a taxable income of $82,000. Investors are able to claim a deduction for the full amount of rental expenses under current legislation and a 50 per cent discount on a capital gain. Federal Labor has proposed changes if elected. Its policy involves limiting negative gearing to new housing. It also proposed halving the capital gains discount, reducing the discount for assets held longer than 12 months from the current 50 per cent to 25 per cent. REIWA is not in favour of any changes to negative gearing or capital gains tax. “Removing negative gearing or only applying it to certain criteria, such as weighting it based on investor income levels, is very risky,” president Hayden Groves said. Mr Groves said historically when changes were made to negative gearing, tenants suffered as the rental market became unaffordable. “Negative gearing has far reaching benefits, such as promoting investment in rental properties and increasing the supply of new housing, which is essential to a growing population,” he said. In a 2016 REIWA survey on negative gearing, 61 per cent of respondents stated they would have a different view on property investment if negative gearing was restricted. “Any policy reform that targets affluent/wealthy investors would simply disincentivise them from investing in property and subsequently encourage investment in other asset classes,” Mr Groves said. “Taxes need to be structured in a way that is efficient and effective in terms of its administration and, of course, equitable. On average, a home-owner investor can own a property portfolio worth more than $730,000. Home-owner investors’ average tax assessable income is $82,000 compared to $31,000 among renters who do not own any properties. The typical negatively geared investor is male, aged in his mid-to-late 40s, employed full-time and has an average pre-tax income of $91,000. Positively geared investors tend to be evenly split between males and females and more likely to be older and retired.